A talking to in the boardroom. . . 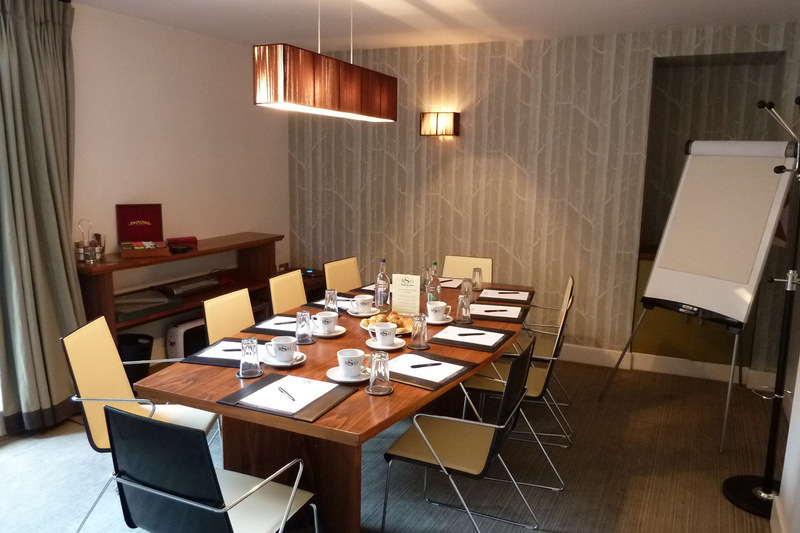 The Boardroom – a private air-conditioned room with natural light for meetings or private dining. 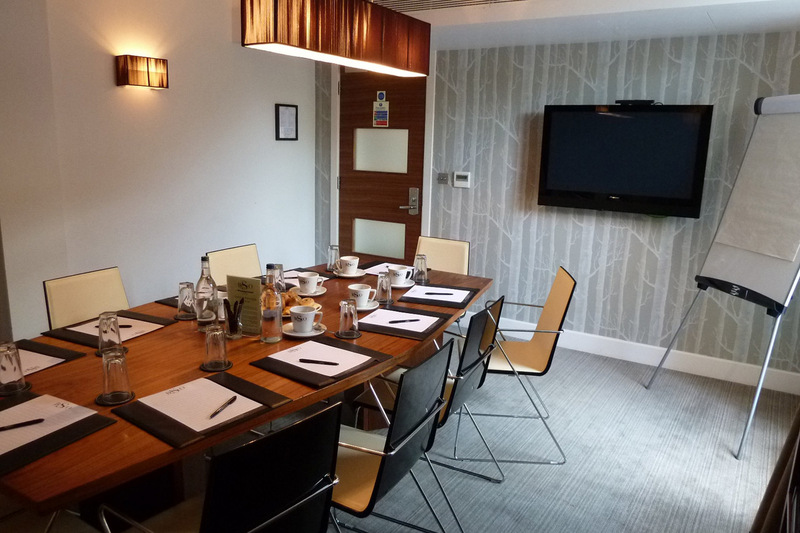 Complimentary Wi-Fi, stationery, flip-chart, 42” laptop compatible television. Unlimited tea and coffee, Danish pastries, conference blotters. Day rates from £99.